Handwritten fonts are still very much popular, in fact they are more popular than ever. They don’t come in just one style but in many different ones, just like everyone has his own writing. 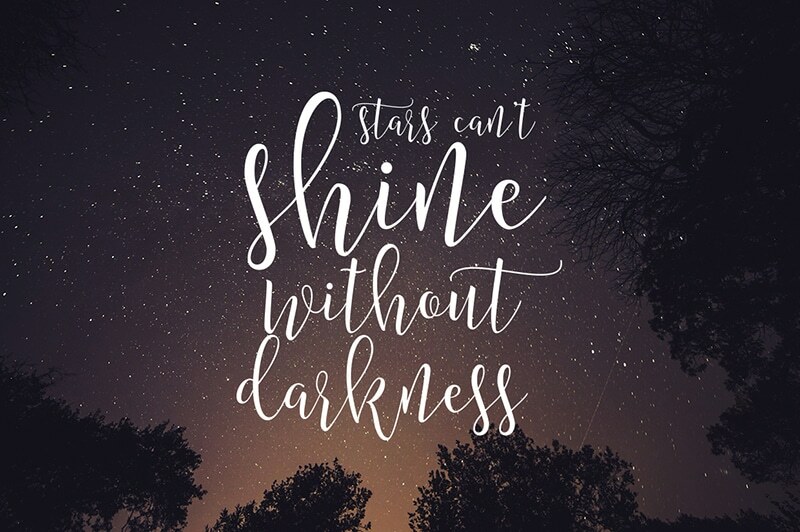 We found 20+ Mesmerising Handwritten Fonts to choose from and they are unique and amazing. 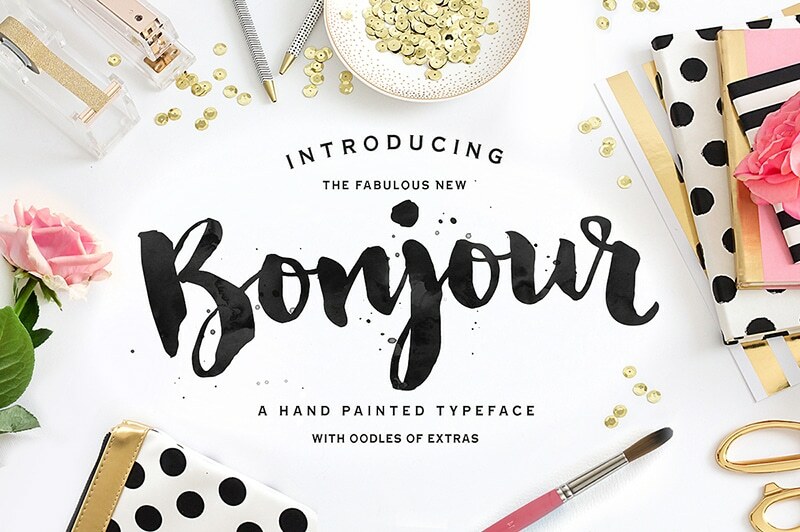 Bonjour is a stunning handwritten font, it comes with alternate upper and lowercase characters, and also supports international languages. 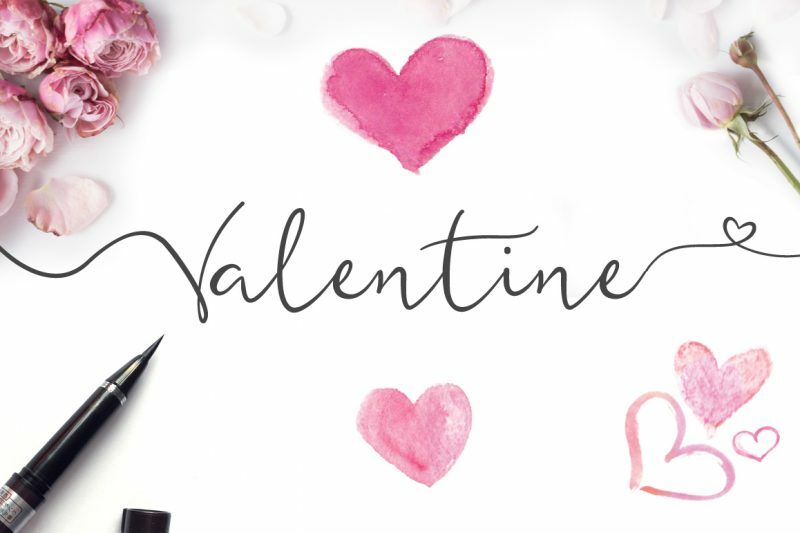 As a bonus you will receive 64 lovingly-crafted Photoshop styles and 20 Photoshop watercolour splatter brushes and vectors. Personal and commercial use is permitted. 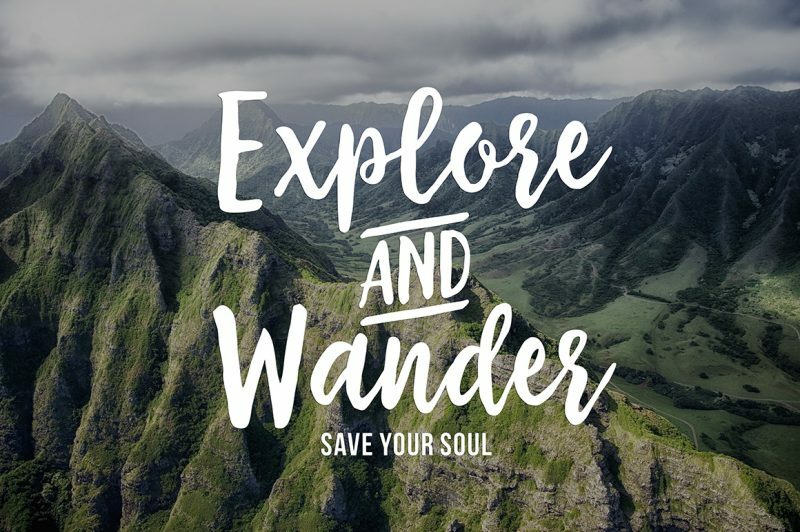 Caleigh is a beautiful modern script font, with large, sweeping, slender capitals and lowercase that have several alternatives. It includes discretionary ligatures, contextual alternates and stylistic alternates. 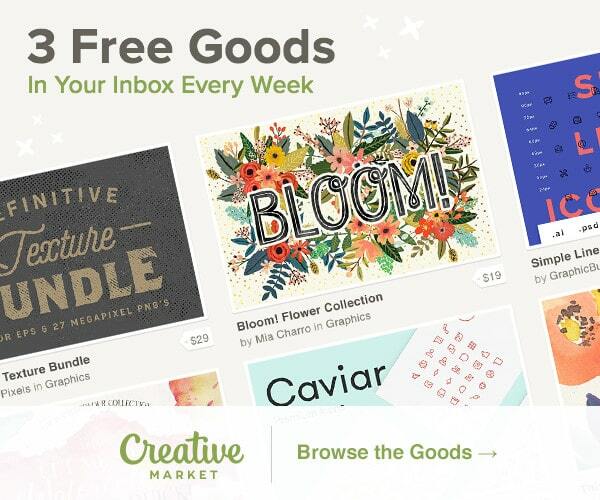 A bonus is a free Photoshop brush set including hand-drawn willow and floral images. Perfect for : invitations, greeting cards, typographical art, logos, letterpress printing, and all sorts of other design projects. 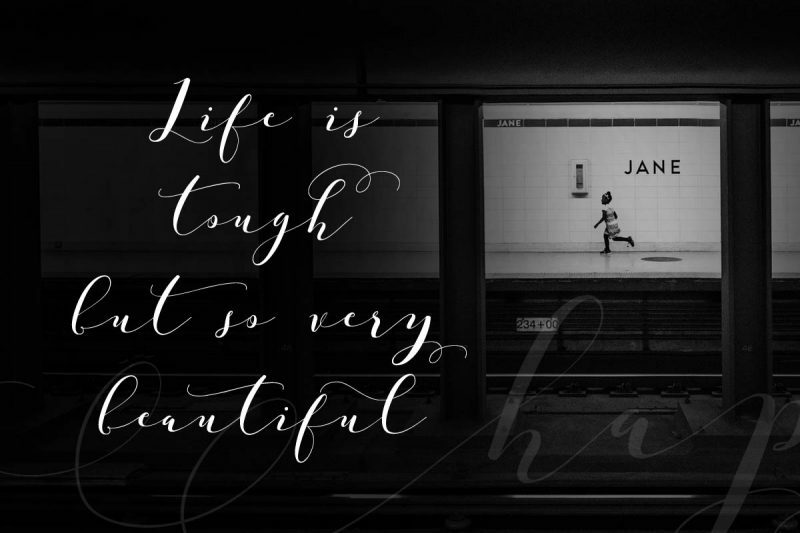 Isabella Script is an elegant and classic handwritten font. It features 420+ glyphs and 169 alternate characters including initial and terminal letters, alternates, ligatures and multiple language support. Perfect for : headings, signature, logos, wedding invitation, t-shirt, letterhead, signage, lable, news, posters, badges etc. 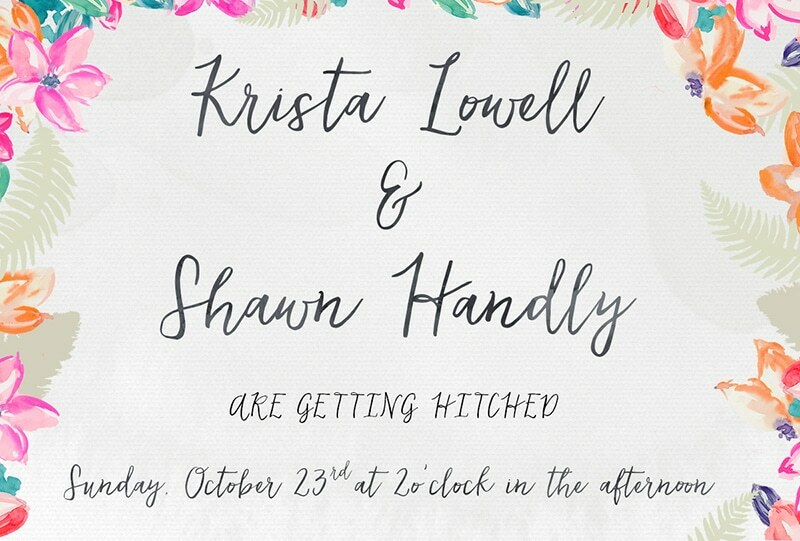 Willow Bloom is a beautiful handwritten font. It contains standard characters, lowercase, uppercase, numbers, punctuation, ligatures and international characters. The swashes connect to the initial and end of lowercase letters. Perfect for : designs, branding materials, blog headers, business cards, quotes and invitations. Black Diamond is a special hand painted brush font, it’s raw, edgy & bursting with attitude. It comes with ligaturesm stylistic alternatetes and 4 different paint splatter swashes. Perfect for : logos, handwritten quotes, product packaging, merchandise, social media and greeting cards. 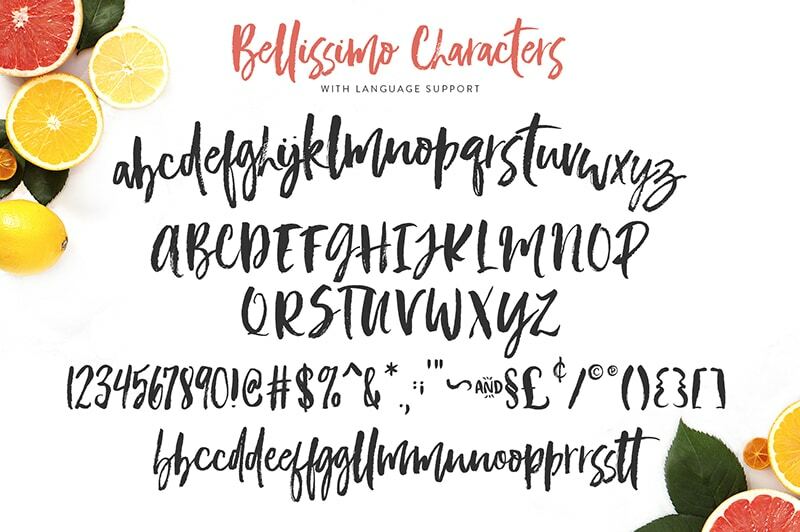 Bellissimo is a trendy handwritten font made for branding. It supports a lot of languages (English, Catalan, Croatian, Danish, Dutch, Estonian, Filipino, Finnish, French, West Frisian, German, Hungaria, etc). Perfect for : logos, websites, invitations, greeting cards, magazines, business cards, packaging and more. Northern Soul was made for people who want to create handwritten fonts but don’t have the time or the skill. It has two styles, caps and script, which fit perfectly together to add personality to your work. Perfect for : posters, T-shirts, logos, magazines, business cards, packaging and more. 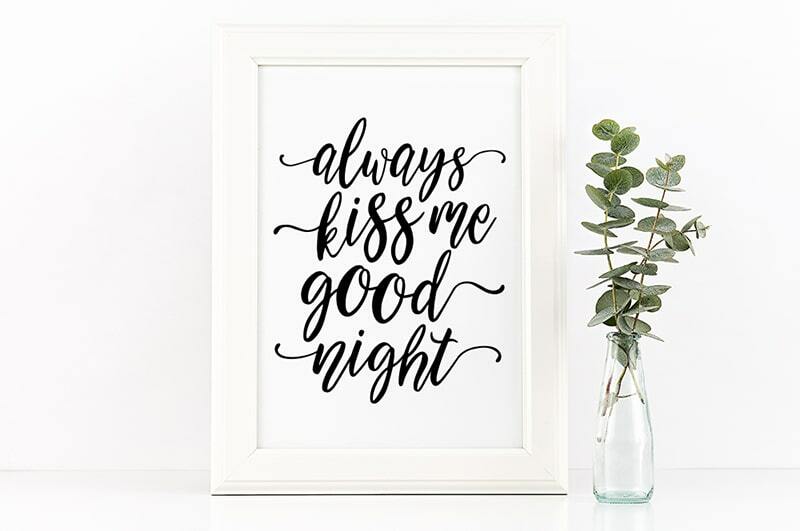 Lovefern is a modern and romantic font. It features a modern calligraphy style with dancing baseline and 26 different swashes that can be applied to the beginning and ends of all lowercase letterforms. 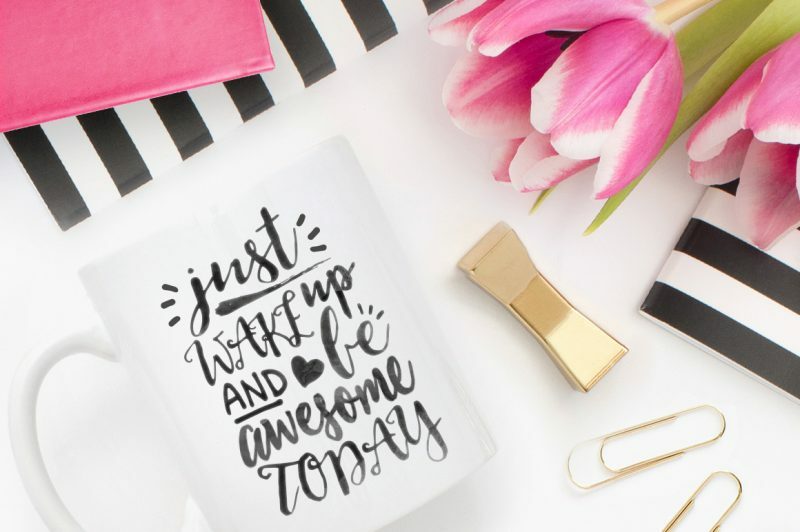 Perfect for : invitations, product packaging, merchandise, social media, greeting cards, etc. Amberlight Script is modern and fresh with decorative characters and a dancing baseline. It comes with 335 and 120 new stylistic sets and swash characters. Perfect for : invitation like greeting cards, branding materials, business cards, quotes, posters, and more. Garden Grown is an amazing font duo that come with alternates and ligatures. This beautiful poster art is by Corinne Alexandra. 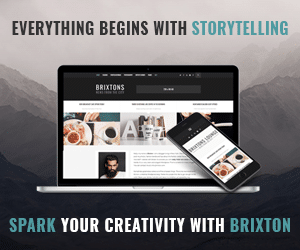 Perfect for : book covers, stationery, marketing, magazines and film. 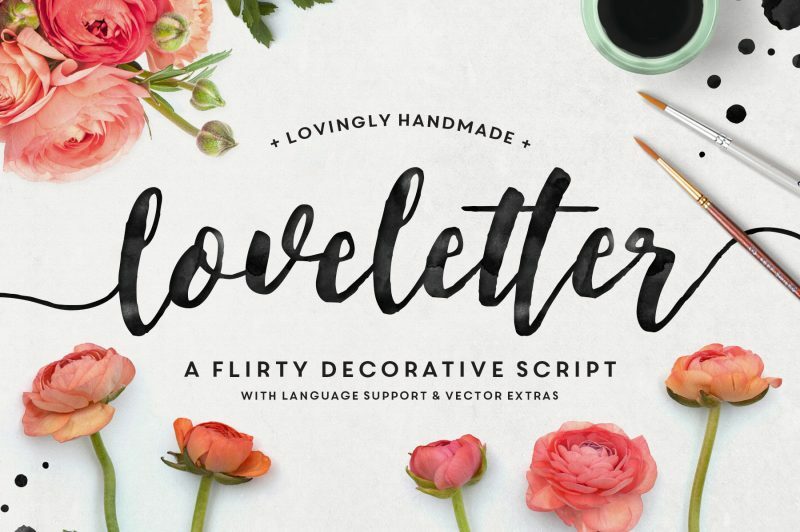 Loveletter is an elegant and flirty script with decorative end characters and a dancing baseline. With the font you get a bonus set of vector elements (AI & EPS files, which are best used with Adobe Illustrator, InkScape or Corel). 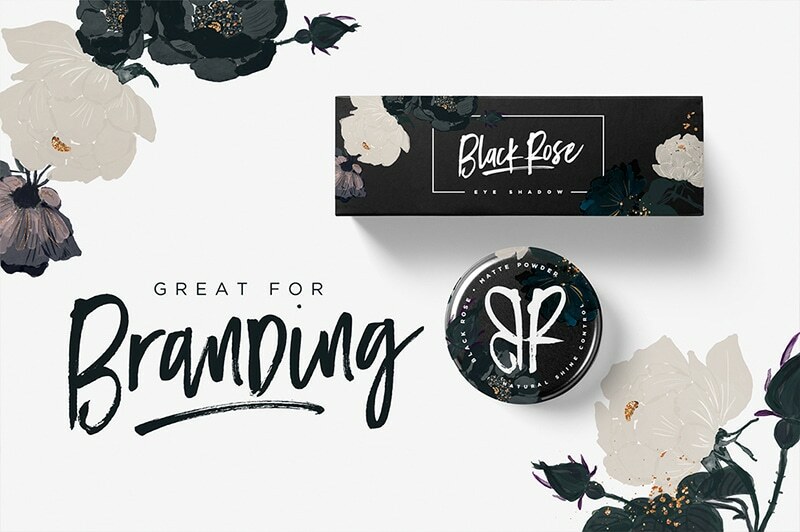 Perfect for : branding materials, blog headers, business cards, quotes and more. 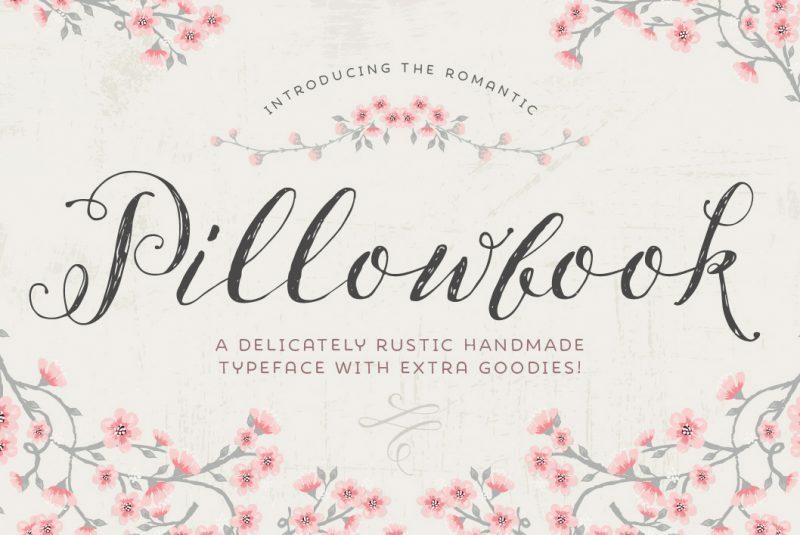 Pillowbook is a cute font with subtle irregular baseline and hand drawn quality. 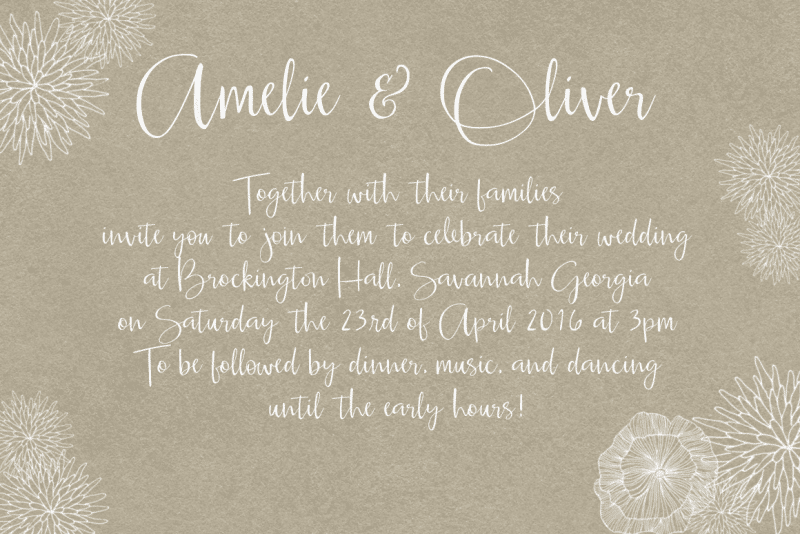 With this rustic styled font also come 14 hand drawn floral elements. Perfect for : wedding stationery, monogram designs, effortless brand identity and any project that needs a romantic hand-lettered touch. Boutique is a boutique-style font. 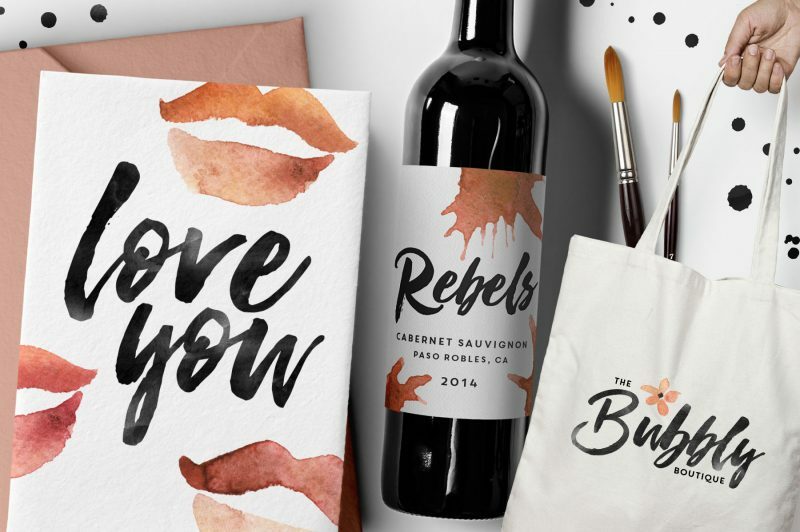 It comes with 62 Photoshop styles (including watercolor, trendy rose gold foils and faux ink). Perfect for : personal branding, business cards, stamps, quote posters and greeting cards, Save The Date cards or invites. 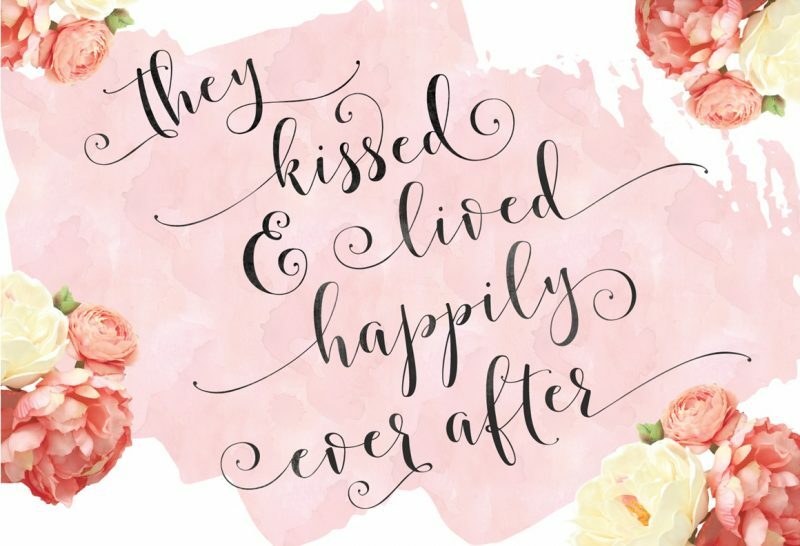 The sweetest thing is a lovely typeface created with brush and ink. It includes a complete set of uppercase and lowercase letters, as well as multi-language support, numbers, punctuation, ligatures and alternative character. Perfect for : novel tittle, apparel, invitations, quotes, books tittle, stationery design, branding, logos, greeting card, T-shirt, packaging design, poster and more. 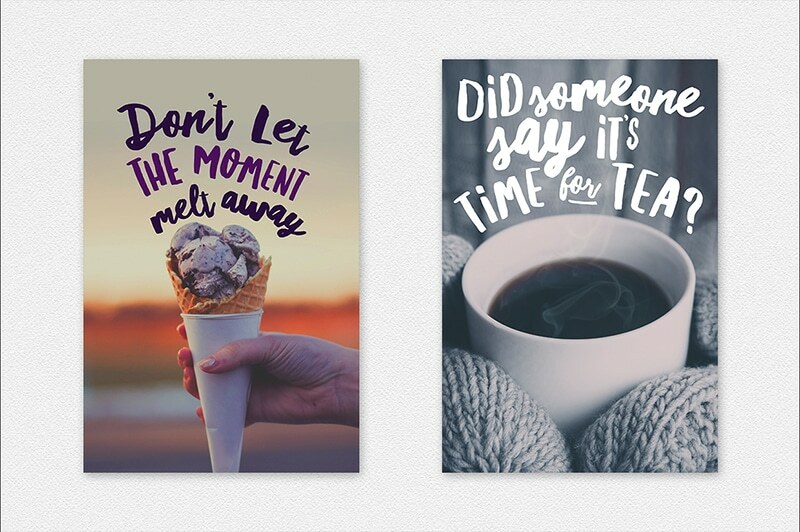 Storybook is a super easy to use fresh and cute font. It includes 4 files of additional decorative glyphs. Perfect for : weddings, logos, stationery and more. Mostter is a modern typeface with including alternate glyph and beautiful swirl. Perfect for : quotes, blog header, poster, wedding, branding, logo, fashion, apparel, letter, invitation, stationery, etc. Featherly is a beautiful hand drawn typeface. Perfect for all swash lovers. It also includes alternates and 5 gold foil Photoshop patterns. Perfect for : wedding design projects, invitations, greeting cards, signatures, watermarks, logos, handwriting and more. Foxglow is a handwritten font with swashes and extras. 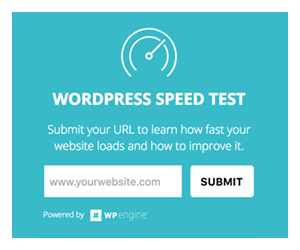 It has a sweet, handwritten vibe and would be a great fit for a variety of projects. Perfect for : wedding invitations, branding, websites, signage, and so much more. 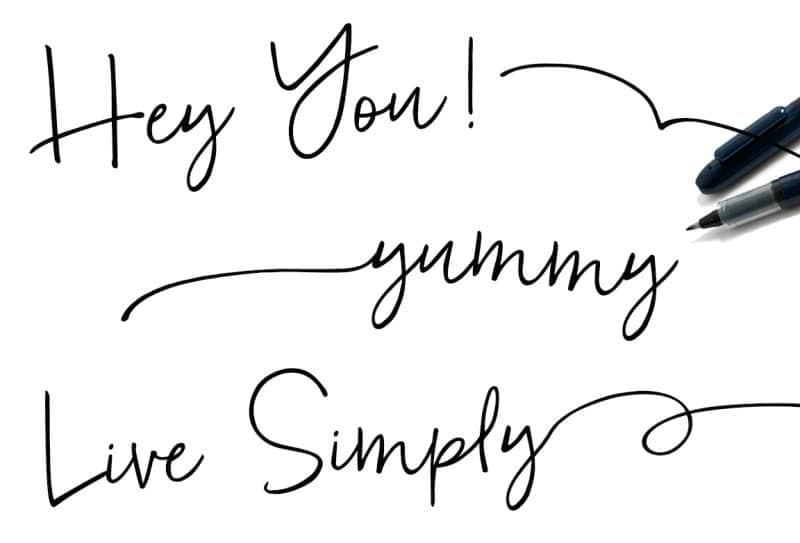 Soulmates is a pretty brush script font. 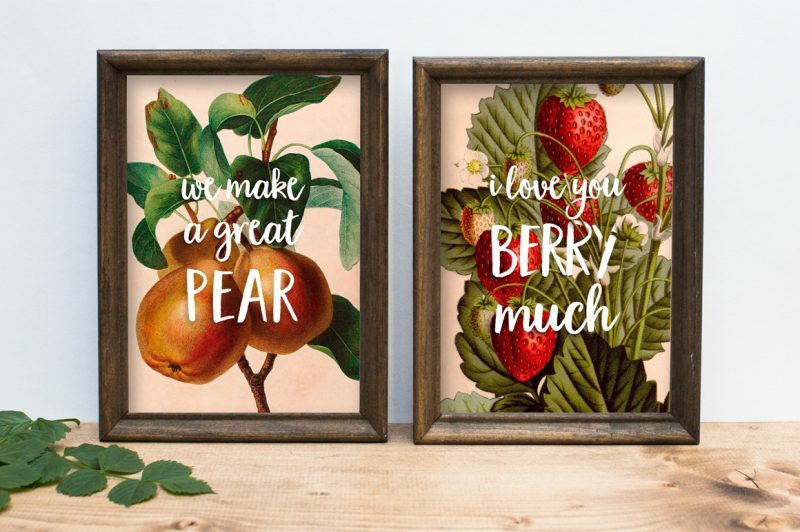 With this font you also get 60 vector swashes, 60 Brand new watercolor styles for Photoshop, 15 gold and silver foils and glitters and over 100 bonus catchwords, ornaments and doodles. Perfect for : wedding invitations, greeting cards, prints, blog banners, apparel, quotes and so much more. 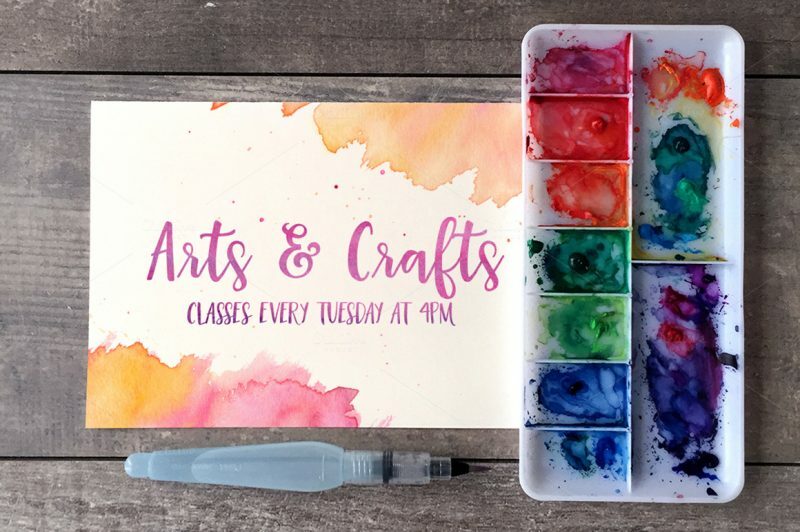 Tuesday Script is a lively handwritten font. It contains 4 bonus standard characters and 7 stylistic swashes to add quick accents to your designs. Perfect for : logos, invitations, product packaging, merchandise, social media and greeting cards. 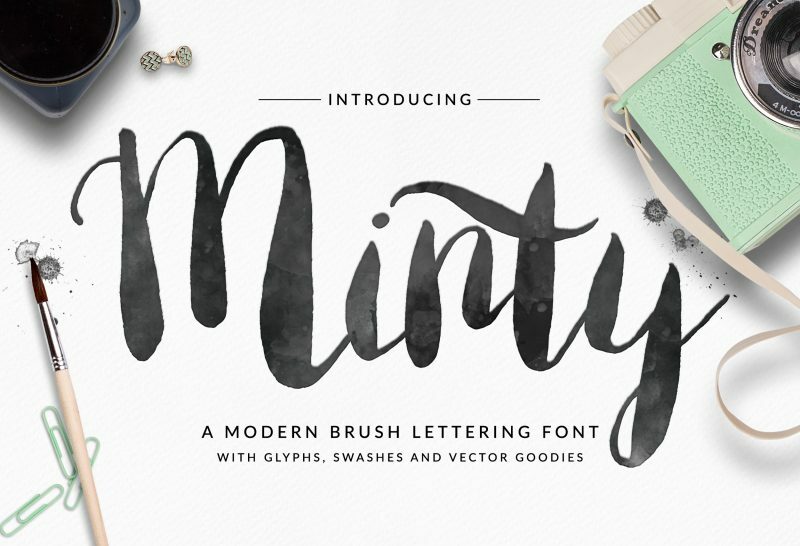 Minty is a modern handwritten font. It comes with full set of lowercase and capital letters, numbers, punctuation and symbols. As a bonus you will get a vector set of illustrations and swashes. 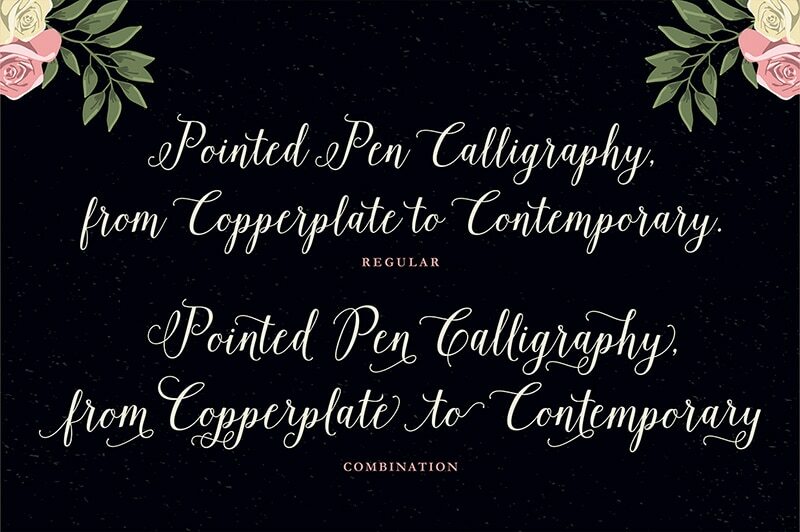 Hope you liked this list of 20+ Mesmerising Handwritten Fonts.